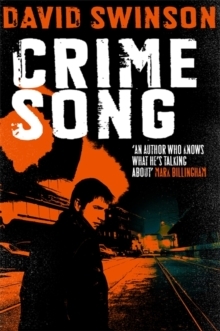 'The writing throws sparks, and the ferocious plot peels back layer after layer of Frank's character as we - and he - find out how much of his humanity is still left' Tana French'A gripping, authentic tale (the author is an ex-cop) of a man's journey into the heart of darkness that will appeal to fans of The Wire' ShortlistHe's a good detective... with a bad habit. Frank Marr may be a decorated former cop and an excellent private investigator, but Washington DC doesn't know his dirty secret. Frank has managed to keep his drug habit hidden. But after accidentally rescuing a kidnapped teenage girl, he's thrust into the spotlight. 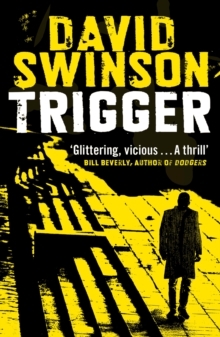 Reluctantly, he agrees to investigate another - possibly connected - disappearance, all the time knowing that the heightened scrutiny may expose him... 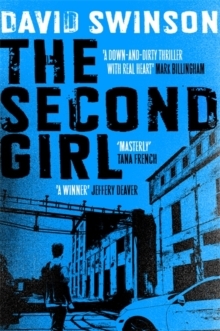 The Second Girl is a raw, real and incredible thriller from a former DC Major Crimes detective.